I just got back from the most exciting adventure! Nutcrackers, maps, castles – oh my! 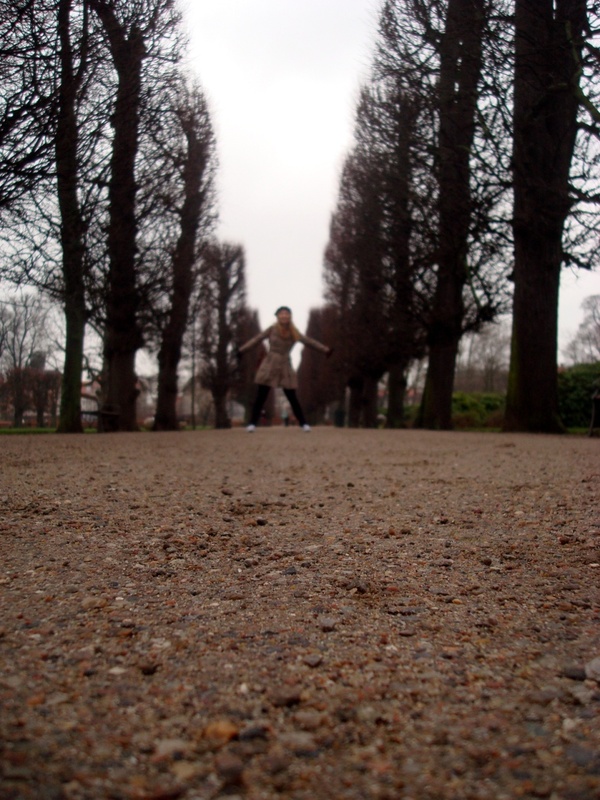 My journey started off in Copenhagen. 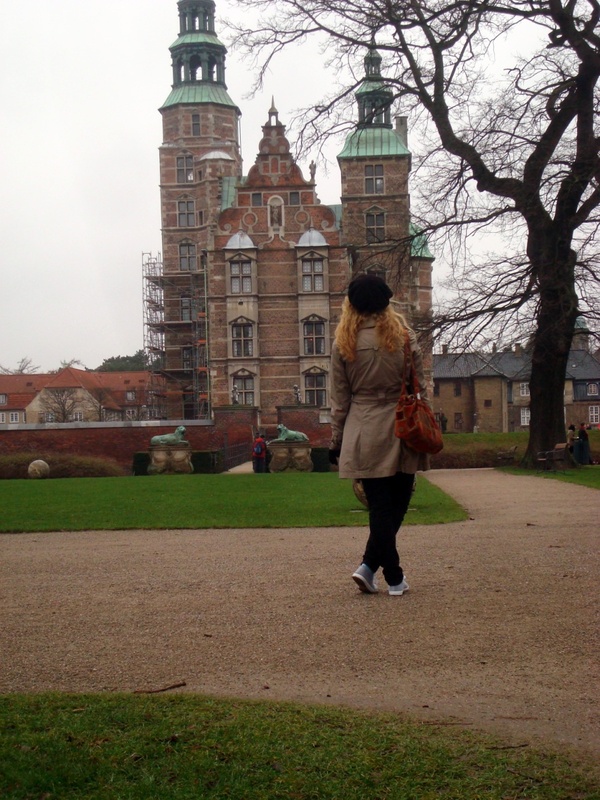 While I was there, I stayed at the Danhostel in Downtown Copenhagen. It was a little bit expensive for a hostel, but it seems that Denmark is just a little bit expensive in general. Putting that aspect aside, it was the most fun place. There are always people hanging out downstairs as the first floor is a very interesting combination between a really cool bar and a really comfy lounge area. The hostel serves traditional Danish Christmas Dinners for the entire month of December. I wasn’t exactly sure what I was eating half of the time, but I know that it was very tasty. I really liked something that looked like red cabbage. It was very sweet and if there is one truth about me, it is that I have a sweet tooth (or several). 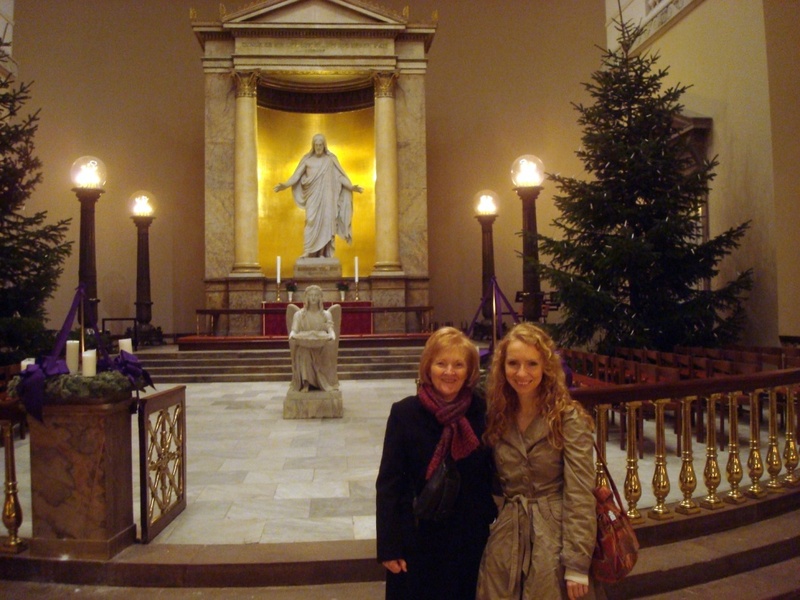 Vor Frue Kirke with the Denmark LDS Temple President’s wife. She’s the sweetest! 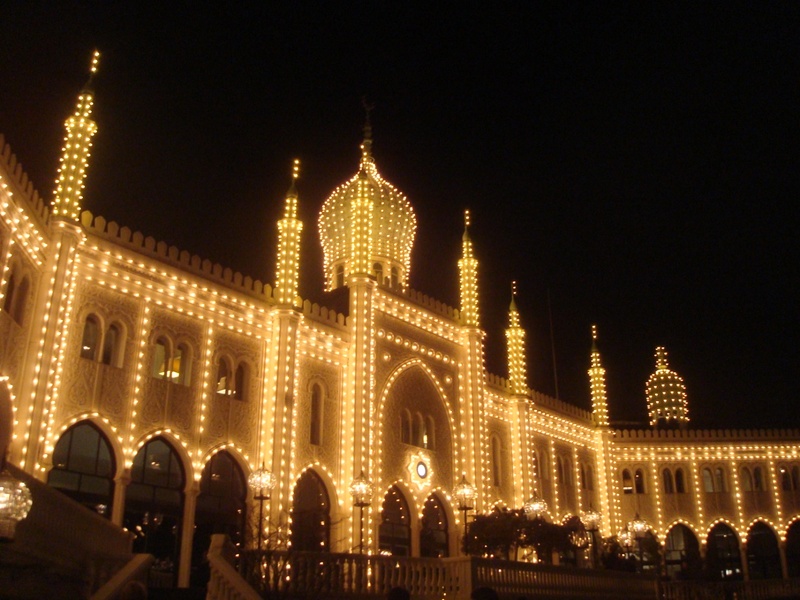 I was able to visit the Little Mermaid, explore several castles, see a free Mozart and Handel concert at a church that I happened to wander into, get some cool jumpers at a second-hand shop, visit the Copenhagen LDS Temple, get adopted by the Temple President and his wife for the day, read The Night Before Christmas with my family on speakerphone, experience Tivoli at Christmastime, and pretty much see the sights that you wouldn’t otherwise see if you were not bad at directions and traveling alone. 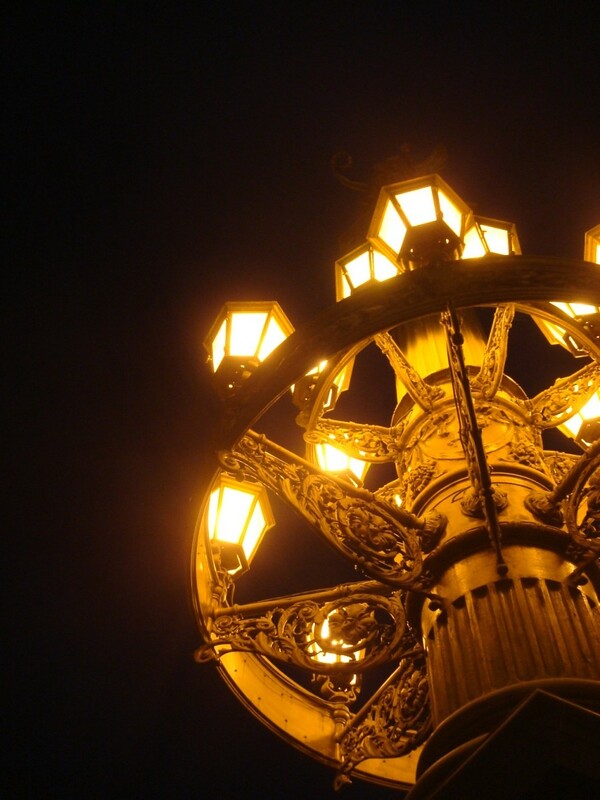 In all seriousness, I recommend getting lost in a strange city sometime on your own. As long as you feel safe enough, it gives you the opportunity to pay more attention to your surroundings and you see a lot more things than you had originally planned on seeing. There are many hidden gems! While I was there, I also developed a love for the Danish language. One of my New Year’s Resolutions is to study it using Youtube tutorials for half hour a day. It is going well so far! I already know how to say “I have a cold!” Useful, right? 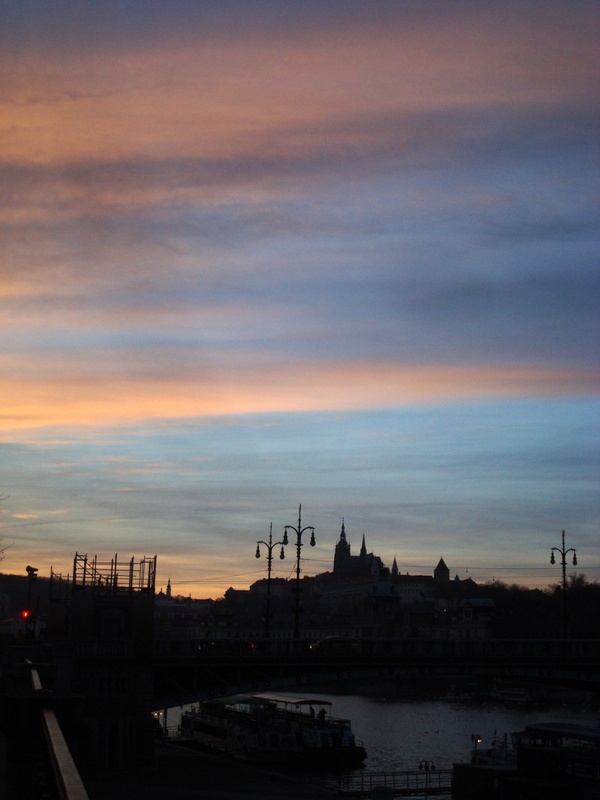 My next part of the journey started off with an overnight bus ride to Prague. At one point the driver said a bunch of things in Czech and then told us all to get off of the bus. I thought it had something to do with us crossing the border. They said that we could get some food while we waited. I visited the restrooms and found the toilets curiously similar to airplane toilets. While washing my hands, I noticed that WE WERE ON A FERRY. The bus had driven onto this 6-floored ferry and we were in open water! During our three-hour ferry ride, I made a good new friend. I made lots of new friends on this trip! People are surprisingly very nice when you’re traveling alone. 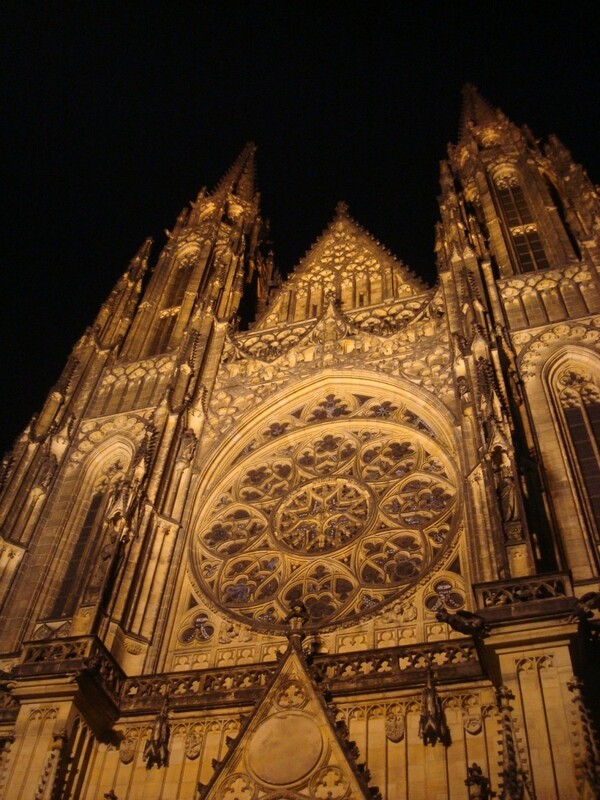 Then I spent a few days in Prague! It is just as romantic as people say. 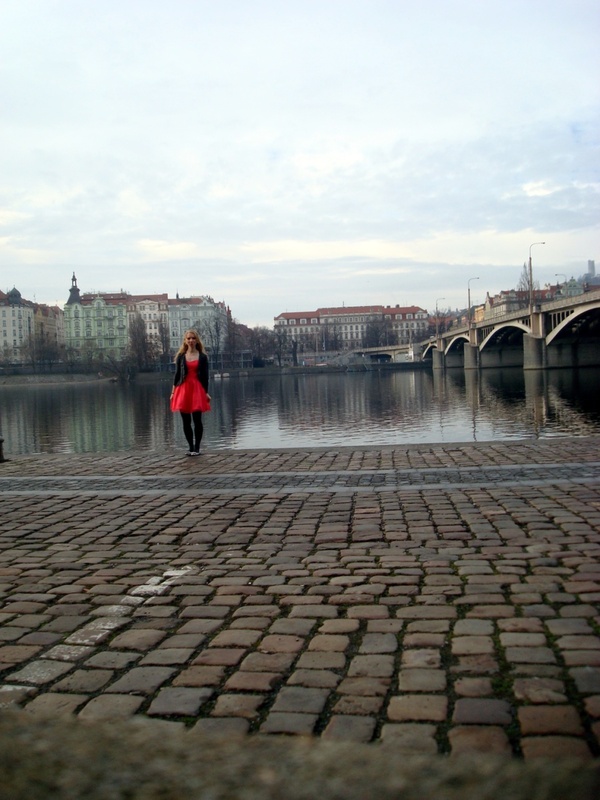 Some highlights of my stay included seeing a performance of a hybrid Nutcracker-Christmas-Carol ballet, going to the biggest club in Central Europe, buying a homeless man some hot chocolate, visiting the Gingerbread Museum, meeting friendly strangers, seeing all things Kafka, visiting the Christmas Markets, posing by the John Lennon Wall, watching the changing of the castle guards, and seeing the amazing splendor that is the St. Vitus Cathedral at night. It was a busy eight days but it was beyond amazing! Coming to school abroad has made me catch the Travel Bug! No need to alert the doctor…I think this will be a permanent condition. Plaque of St. John of Nepomuk on Charles Bridge. 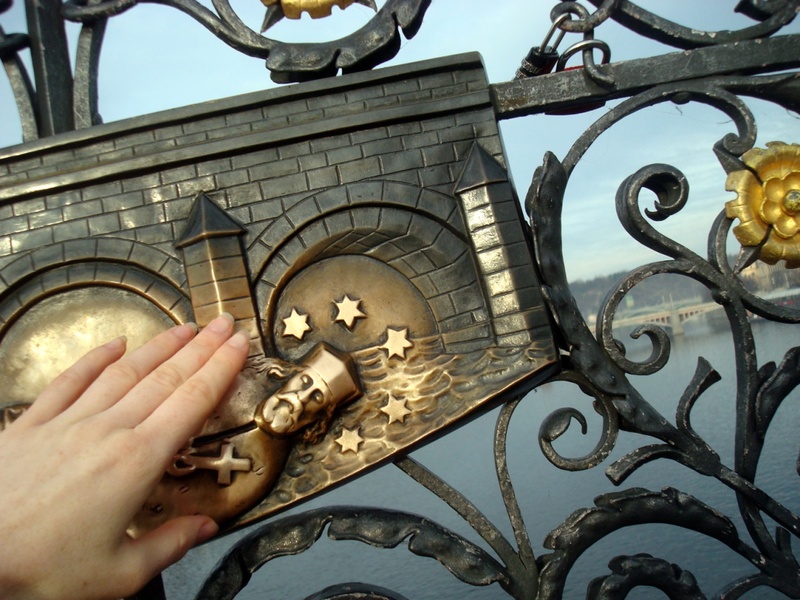 If you touch this, legend says that you’ll return to Prague! Of course I had to touch it!